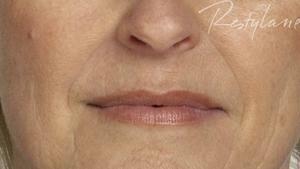 Fillers for the nasolabial folds are a great way to treat lines around the nose and the mouth. 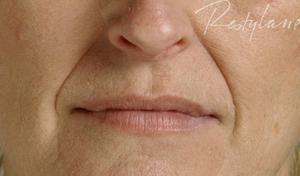 Our use of advanced dermal fillers offers instant correction for deep lines at an affordable price. These deep lines can be a dead giveaway of your age, but now they can be eradicated quite simply. The procedure uses dermal fillers to fill in the crease and plump the skin to give it a youthful glow. An affordable treatment that doesn't take long to administer, doesn't require surgery and the effects are immediately visible. Results will vary person to person and depend how deep your lines are to start. You can of course decide to use more filler if needed in your individual case. This will be assessed and discussed at your consultation. These photos demontrate the result of an individual patient. Results may vary from person to person. Our specialist cosmetic practitioners are on hand to discuss the procedure and how it will be catered to suit your individual needs and requirements.